Happy New Year from Promenade Dental Care. We wish you a happy and healthy new year for 2018! How about starting your new year off with a new smile. Start the new year fresh! Book an appointment online to get your teeth cleaned. 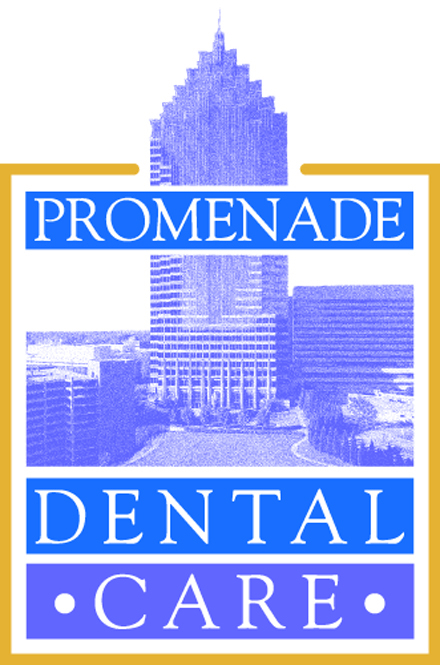 Let’s start the new year off with a healthy new smile with Promenade Dental Care. Do you need a new dentist? 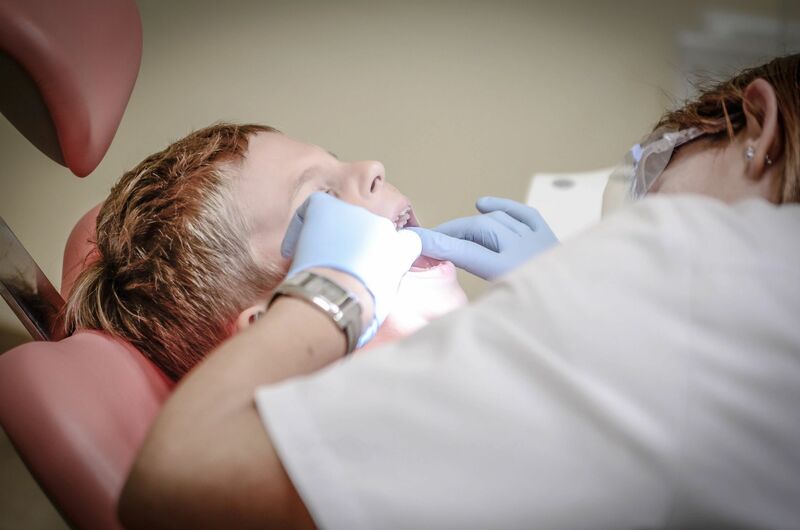 Are you looking for a local dentist office in Atlanta? Look no further! The Promenade Dental clinic offers: teeth cleaning, teeth whitening, invisalign, dental implants, veneers, cosmetic dentistry, emergency dentistry and even more services. Contact us below for your next Atlanta dental appointment or call us at 404-607-6960. Happy New Year from the best dentist in Atlanta!